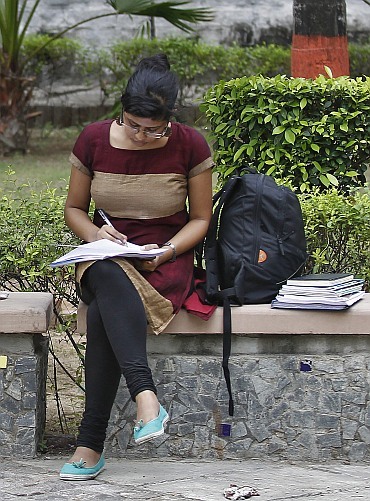 Rediff.com » News » Are women in your constituency literate? Are women in your constituency literate? Rediff.com's data journalists have broken down the 2011 Census data into a constituency-wise listing. Pathanamthitta district in Kerala tops the list with 89 per cent of the women here able to read and write. Languishing at the bottom is Shrawasti in Uttar Pradesh where only 30 per cent of the woman population is literate.